Cardamom has a widely known antioxidant and anti-cancer activity. Recently, a randomized control trial (RCT), which was published in BMC Complementary and Alternative Medicine, has validated its anti-diabetic properties. The study has the aim of looking at the effects of green cardamom on blood sugar levels, oxidative stress status, and cholesterol levels in people with Type 2 diabetes. SIRT1 plays an important role in glucose metabolism and decrease cases of insulin resistance. Meanwhile, irisin is known to be an enzyme which can improve insulin sensitivity and glucose metabolism, one of the things impaired by Type 2 diabetes. Previous studies revealed that cardamom is activated during exercise in both mouse and human studies, thus labeling it as the exercise hormone. During that time, researchers considered irisin as a potential candidate for interventions for obesity, weight loss, and diabetes. The RCT involved 80 patients whom are either obese or overweight and have Type 2 diabetes. They were randomly assigned into two groups: one is provided with a dosage of three grams of green cardamom supplement a day, while the other is to receive a placebo. The test, which will run for 30, will measure different biological and physical markers in order for the researchers to determine whether supplementing with green cardamom can improve these markers in people who have the condition. 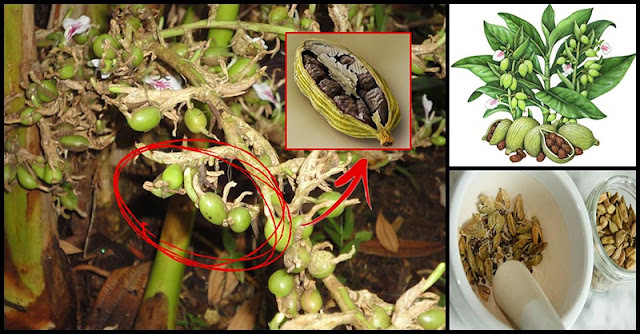 By increasing cardamom intake, people with diabetes would do well. Aside from regulating blood sugar, it also manages other complications that come with the condition. If you suffer from diabetes, you are also at high risk for hypertension, which is linked to cardiovascular disease and digestive problems. You can regulate blood pressure and reduce the onset of complications such as heart failure by putting cardamom extracts in your coffee or tea. The presence of high blood sugar, fat build-up around the waist, and increased blood pressure increase your risk for diabetes, stroke and heart disease. Take black and green cardamom in order to reduce the amount of body fats and plasma triglycerides present in your body. Plus, it can also improve blood pressure and boost the immune response against metabolic enzymes. At present obesity is one of the increasing problems in both children and adult. It is considered to be a risk factor for Type 2 diabetes. According to studies, cardamom extracts can help the body burn fats. It can stimulate melatonin, which is responsible for burning white adipose tissues in the body. Regular consumption of cardamom is linked to its free radical scavenging activities. 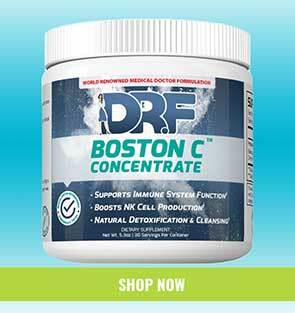 This prevents lipid and protein oxidation which is known to cause free radical damage in the body.